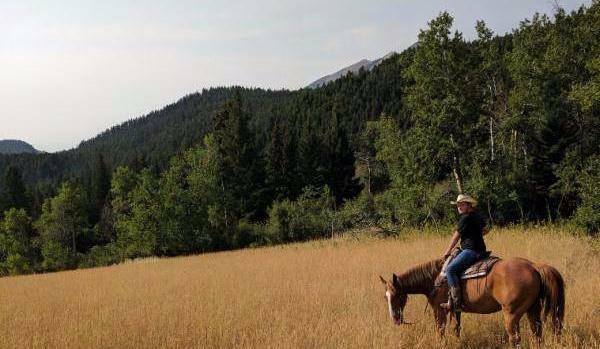 Thank you for your interest in Montana dude ranch employment with 63 Ranch! We seek self-motivated, energetic, enthusiastic and conscientious employees. Although most of our crew must be available to work from June 1st through September 15th, we will also hire a few individuals to begin work at our Montana dude ranch around mid-May. Please remember working at a ranch is not a paid vacation. Everyone works hard and puts in long days throughout the course of our short summer season. Also consider that you’ll be eating, sleeping and working with your fellow employees. Unquestionably, a summer at 63 Ranch will be one of the most memorable and unique experiences in your lifetime. For information on available our Montana dude ranch employment positions and application, please contact us using the form below.